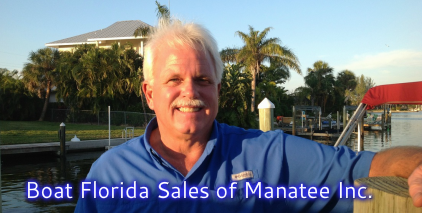 Boat Florida Sales of Manatee Inc - Boat Florida Sales of Manatee Inc. RENT THIS PONTOON BOAT TODAY !!! Enjoy a unforgetable day on the beautiful waters of Anna Maria Island with your friends and family. Located on Holmes Beach at 532 69th St.